We aim to have our emergency electrician at your doorstep within one hour. 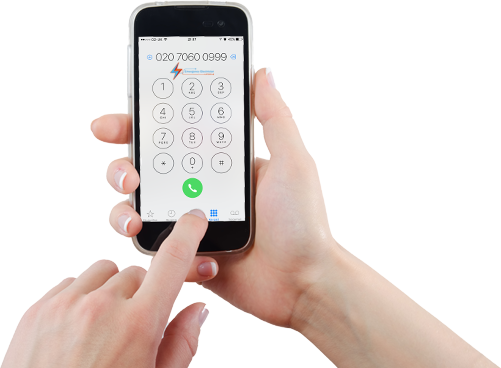 Be safe:- call our experienced staff who will assess the situation and can provide immediate advice, while our emergency call out electricians will try to reach you within an hour if you are located in London area. Remember: – electricity can be dangerous. Overheated cables can start fire. Do not try to push the breaker “up” when it keeps tripping- it is a fault somewhere down the line which caused it to disconnect the supply. All electrical work is undertaken by approved emergency callout electricians and complies with the current regulations and on completion of the works you will be provided with relevant certificates.